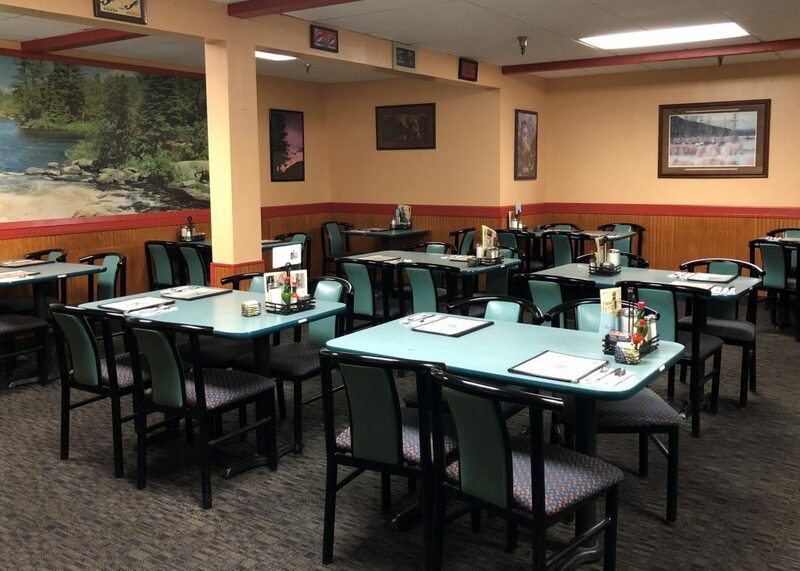 Enjoy a hearty breakfast, lunch or dinner in our full service restaurant. Our outstanding breakfast menu is served all day. In fact, in 2017 the readers of the Kodiak Daily Mirror said we had the “best breakfast in town.” Of course, our lunch and dinner fare is not shabby either! Relax with a cold one in the Shelikof’s “Island Lounge,” which offers a full bar and a wide variety of draft and bottled beers. 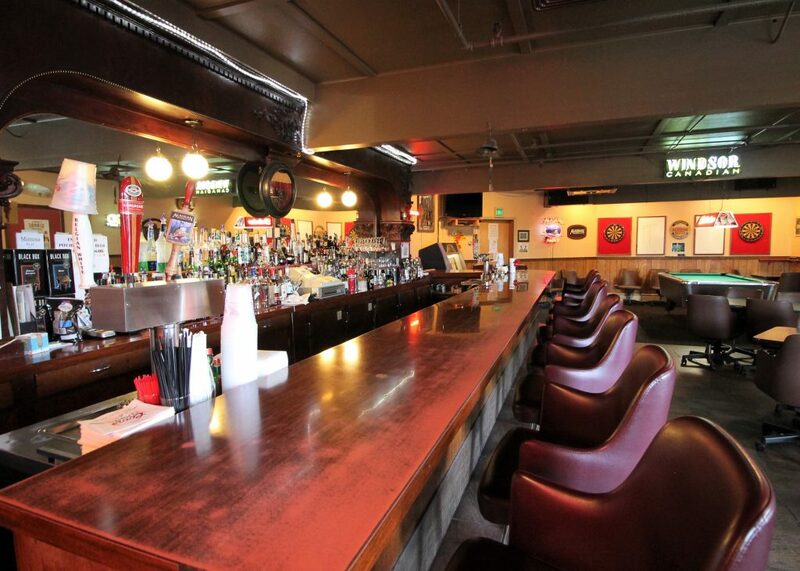 Watch the big game on our large screen TV or maybe take in game of pool or darts.